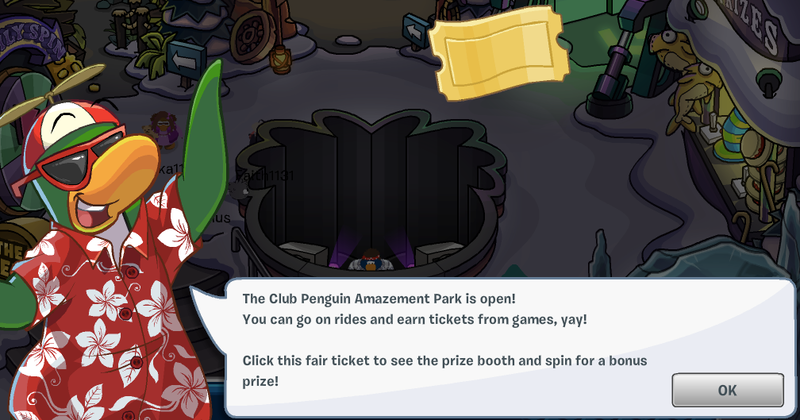 Club Penguin Cheats by Mimo777 Club Penguin Cheats by Mimo777: The Fair 2014 Is Here! 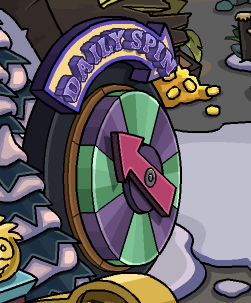 The 2014 Club Penguin Fair is here! This is one of my favorite parties of the year and I am so happy it is here! So when you first log on this is what you'll see, a message from Rookie! Here's what you can do first, every few minutes the Penguin Band will come up from the grown and play a song. Click on them to get their background! This is super cool, by the way. Now what I did was go for my daily spin! 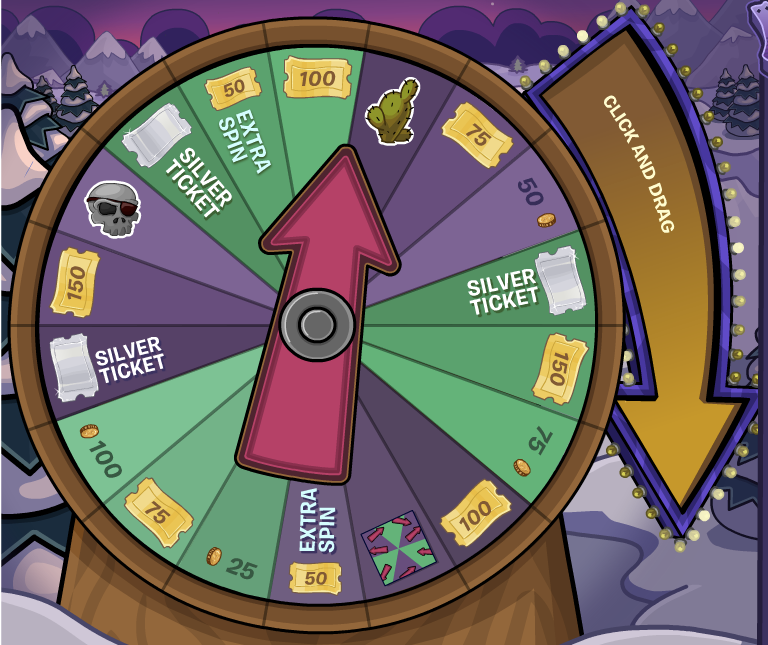 Today, I got a bunch of tickets and some extra spins! Super cool! 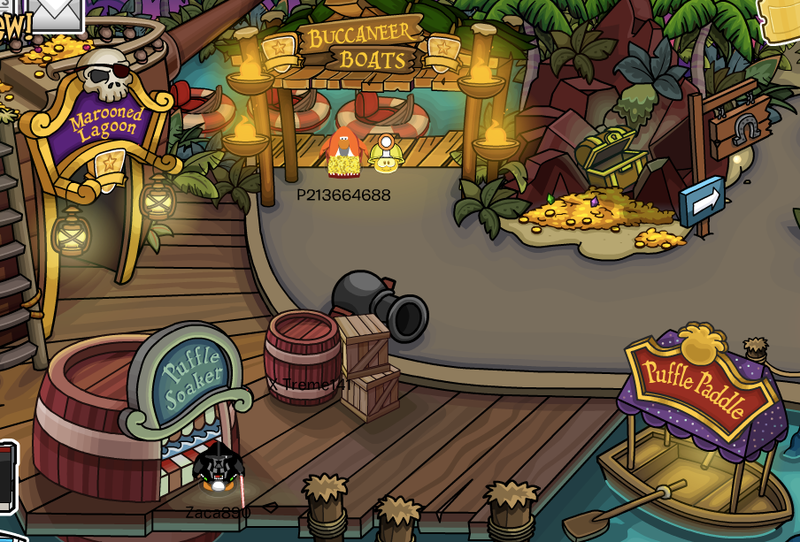 Now if you wanna got some tickets, head to the Pirate Park for some fun! 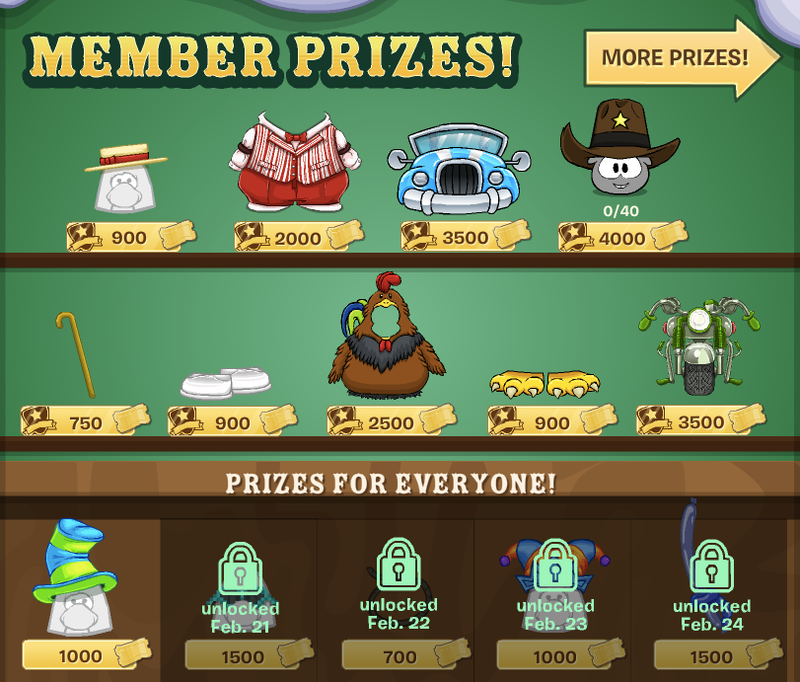 Here you'll find some original mini games like my favorite, Puffle Paddle! There's also a two members only rooms to check out and earn tickets! There are so many places and games to check out but heres the fun part... Prizes! These are all super cool! Trade in your tickets for these sweet rare items! 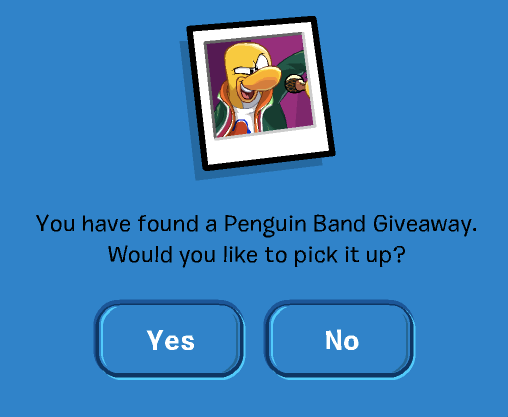 Explore the island and let me what what awesome things you find! How come no one comments anymore?